Volkswagen Introduces New Electric SUV Vehicle. 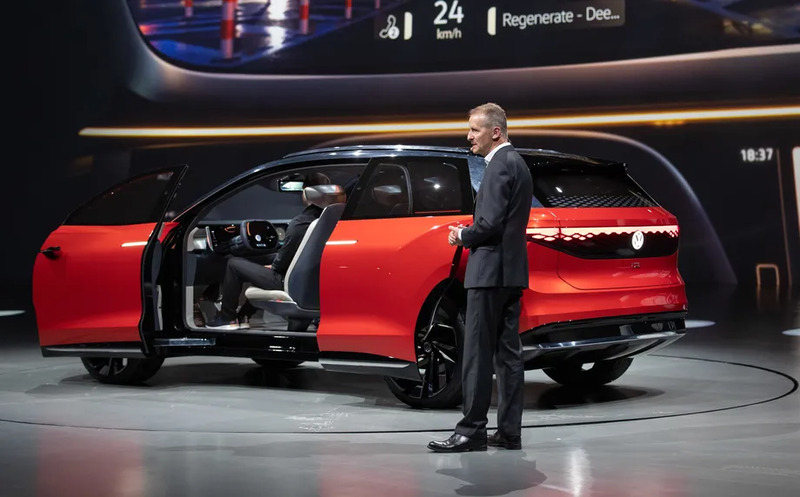 Volkswagen’s new electric SUV concept ID Roomzz comes with an 82 kWh battery. Volkswagen introduced its new autonomous fashion electric car concept at the Shangai Auto Show. 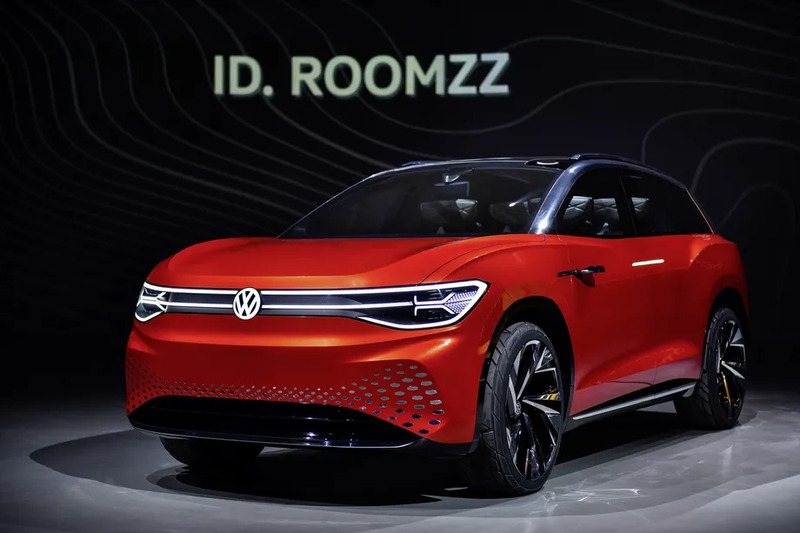 The German carmaker plans to introduce the new concept of ID Roomzz into the Chinese market in 2021. ID Roomzz will come with 450 kWh of the European Union’s WLTP standards, or 82 kWh with a range of 475 km according to China’s standards. The company says the concept car can fill 80% of its battery capacity in half an hour with the 150 kW charging system. The concept car will be powered by 2 electric motors and 306 horsepower. 0 km to 100 km in 6.6 seconds. Thanks to the system called I.D Pilot, the autonomous driving feature will be found. The two front seats will be able to rotate 25 degrees while the car is in autonomous mode, resulting in a lounge air.